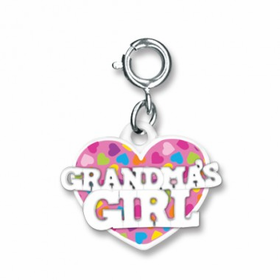 CHARM IT!® Family Charms are a great gift for any special little girl in your life. Bright colors give the charm bracelet a fun, funky vibe. Great as a gift for Daddy’s little girl or Mommy’s little angel. 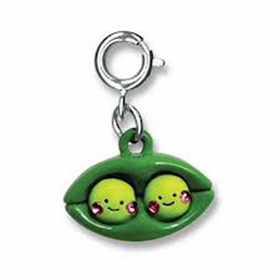 Other charms include Grandma’s girl and sister charms. 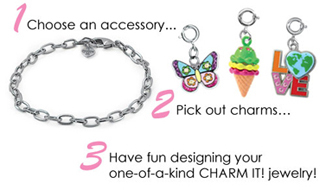 Your daughter or granddaughter will love these cute charms hanging off their wrist. CHARM IT!® Charms are unique, fun, one-of-a-kind jewelry. 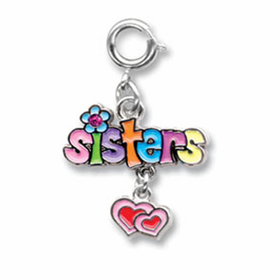 Treat big sister to a charm when baby sister arrives. She will feel proud to show off her new title on her wrist!